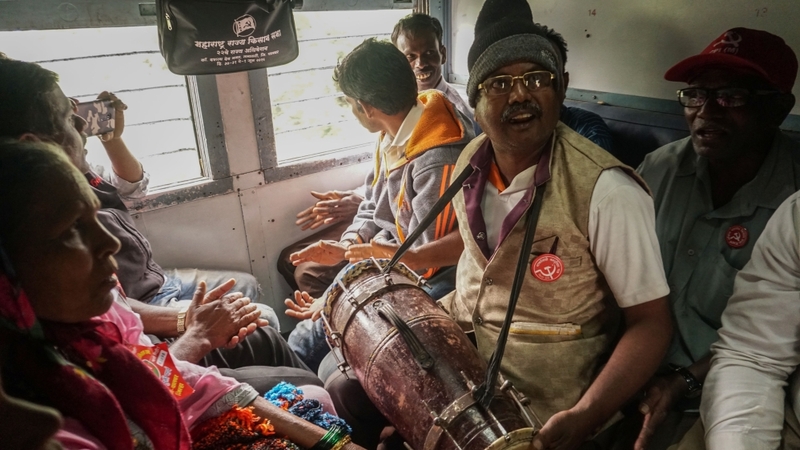 On Wednesday, thousands of farmers, labourers, and rural workers from across India boarded trains to the capital to participate in a two-day “Dilli Challo” (Let’s go to Delhi) march. They will demand the passing of two bills – one to relieve farmers from debt and the other to secure minimum prices for their crops. 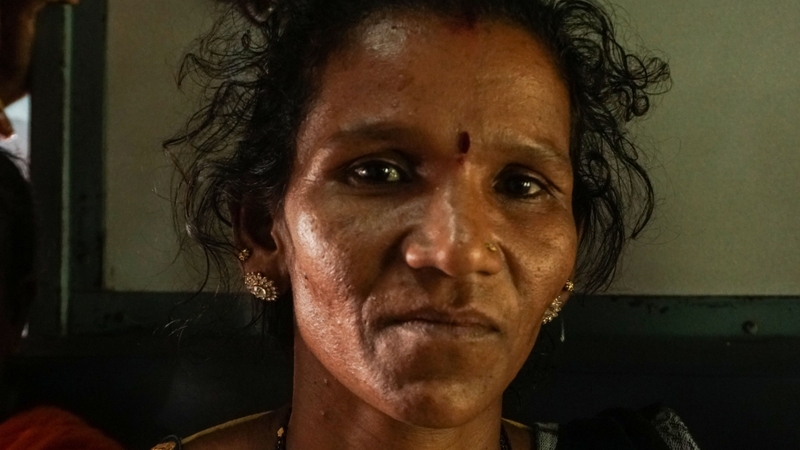 Takadya Tapar, 41, is from Dhamangaon village in Maharashtra’s coastal district of Palghar and like most people in the region, she is a sustenance farmer belonging to the Scheduled Tribe community. “More than 100 people … have received notices for acquisition. We protested against it at the [grassroots] level but nothing came of it. So we are going to Delhi,” says Tapar. “This is a question about our existence. 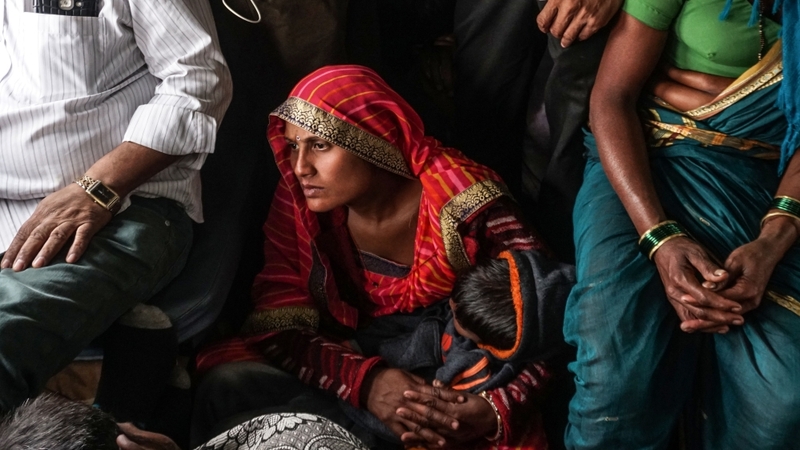 If we don’t go now, how will our children survive,” she says. Their landholdings are small – two acres (0,8 hectares) on average on which they grow vegetables, rice, and millet – but crucial for their survival. In 2016, the district recorded 557 child deaths due to malnutrition. 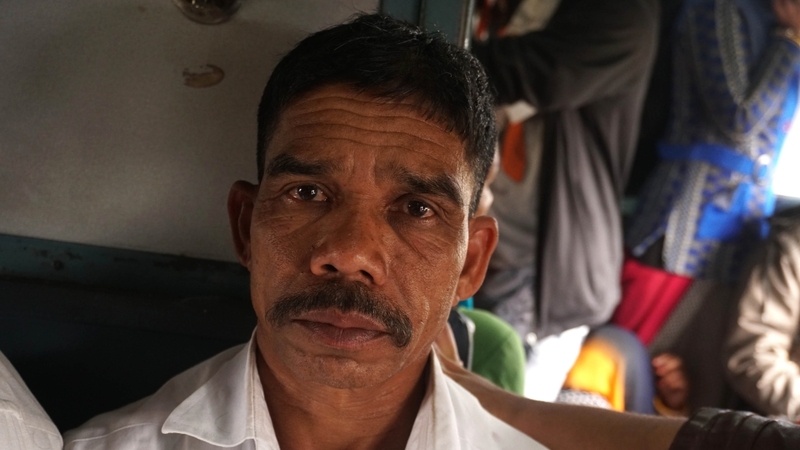 Jitendra Ibhad, 54, is a council member of a local farmers’ union in Dhamangaon, a village. He has a degree in history and geography, but after unsuccessful attempts to secure a job with the state electricity board and local school, he turned back to farming. “We want the government to declare our region as drought-affected, which it is unwilling to. The rains have failed our crops continuously in the past two years. But when the government itself denies there is a problem, how will it help us?” he asks. 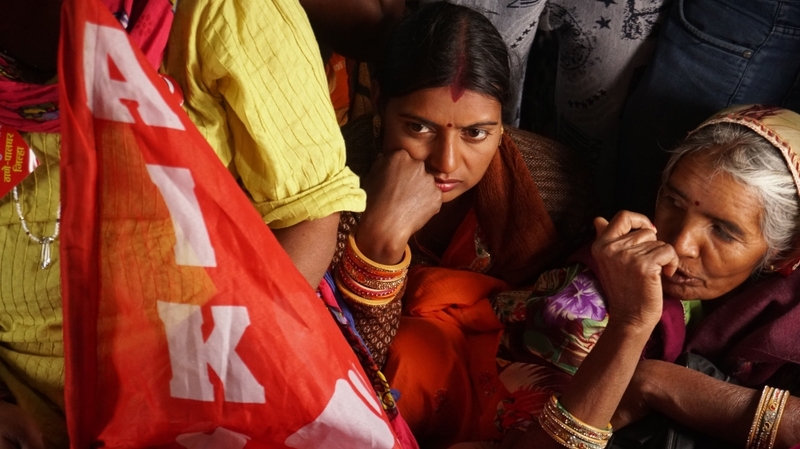 Ashok Dhawale, president of the All India Kisan Sabha farmers’ union which has been leading protests, says the pressure on agriculture workers and businesses has been aggravated by policies of Modi administration. 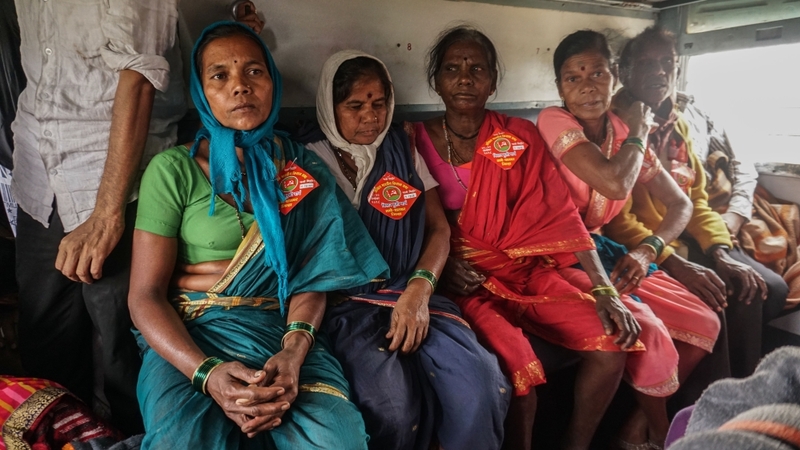 “In a recent report, the Ministry of Agriculture admitted that demonetisation had badly affected the farmers, which is what we had been saying all alone,” says Dhawale. In 2016, the National Crimes Record Bureau stopped publishing farmer suicide rates, which Dhawale alleges is an attempt to clear the government’s track record. In August 2017, farmers from the southern state of Tamil Nadu started a hunger strike in New Delhi’s Jantar Mantar. Exasperated by what they viewed as government indifference, they escalated their protest by holding human bones and dead rats in their mouth, even threatening to ingest faeces if their demands were not met. “People’s perception of the rural and urban is changing. Living in our cities with its pollution and shrinking job prospects, people want to reimagine the rural.